Sipping this icy cold beverage, I marvel at its deep and beautiful purple color. The perfume of apple and pineapple reminds me of dessert. The tartness of the quince, and the spiciness of cinnamon, cloves, and allspice, along with the citrusy of lime juice, makes for a very complex and delicious refreshment. 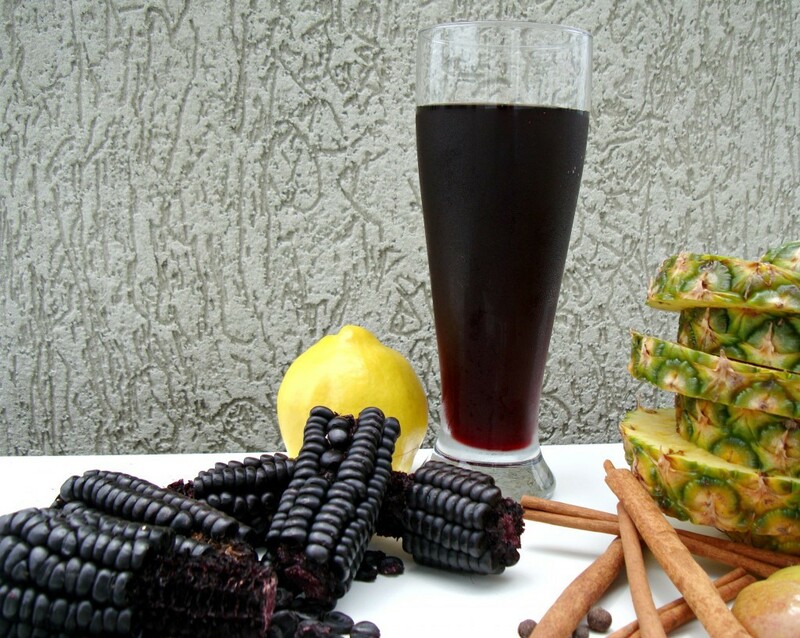 Chicha morada is completely different to other chichas I´ve tried, which are fermented and with a stronger corn flavor. Besides tasting good, they say that it’s full of healthy goodness, with the corn and pineapple acting as diuretics, making this a wonderful drink for people with high blood pressure. But you might be wondering, what the heck is purple corn? This colorful food is one of the many varieties of corn native to Peru. It’s sold dried, by the kilo, and it´s good for chicha morada, and mazamorra morada, one of the most popular desserts from Lima. To use purple corn and give the water the most color, you should take the kernels out of the cob. But don´t you dare discard the cobs, because that is where the secret lies: they render even more color than the kernels! Break the cobs or leave them in one piece. 1.-In a big pan put the purple corn, along with pineapple peels, chopped apple (1 or 2), 1 chopped quince, cinnamon sticks, allspice, cloves, and lots of water. 2.-Bring to a boil and cook without a lid for about one hour, so the water acquires a vibrant purple color. 3.-Turn off the heat, let cool, strain discarding the solids, add sugar to taste and the juice of 3 or 4 limes. That´s it! This is the way to make a good chicha morada. Serve it very cold, with chopped apple, if you want. That is the original way to serve this beverage, but you can do it without the fruit. The most colorful and tasty summer beverage you will try! What an amazing use of purple corn. The Spanish don’t care much for corn (much to my chagrin) but I bet this amazing drinks would make many a happy convert! Thanks for sharing! Each time I read one of your posts I learn more and more about the most “exotic” fruit and vegetables and ingredients that must seem so cotidien to you. Not only do I learn cool, new recipes, I also grow as I look at your beautiful photos. I have never seen chicha morada. I will be on the lookout for it in our specialty stores. Then I can try the recipe for myself. 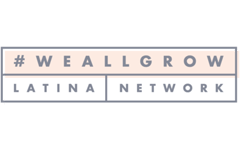 María Amelia, in Peru we never think of our ingredients as exotic, until we live abroad! They really are unique and delicious! Now I’m in the mood for chicha morada! I had it for the first time a few months ago and I was so taken with it’s unique, complex flavor — I was definitely surprised. It seems like an odd combination but it works and is so refreshing. •	1 cup sugar, or to taste. Bring to a boil the well washed apple and pineapple peelings, purple corn and cloves with 3 quarts of water. Simmer for half an hour. Strain. Repeat simmering process with same ingredients and 3 quarts clean water. Strain and mix both liquids. Add sugar and lemon juice. Serve chilled. Note: Add sugar and key lime to beverage only when ready to use. Before adding sugar and key it can be kept in the refrigerator for a few days. Ricardo, thanks for the detailed recipe! Our readers will love it! Thank you for introducing me to another first. I wouldn’t have thought to make a drink (that looks very much like jamaica) out of it. I love rosa jamaica, it´s so delicious. 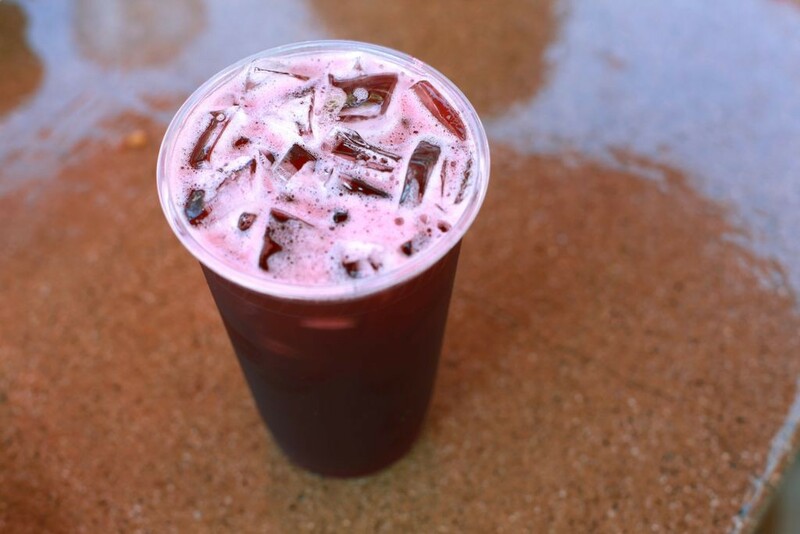 Chicha morada´s flavor is different, I love it too. I lived in Peru for 10 year and I learned to love this! I wonder if I can get purple corn here in San Francisco? You can probably get it in a Latin grocery store. Or even Korean! 😀 If they sell foreign ingredients in general, they tend to have it. Otherwise, you can get it online. It’s very hot in DC (not the wild heat wave we had in June but still hot) and this sounds like a refreshing and nutritious drink to help keep me cool. Thank you for this unique suggestion! I have never seen purple corn! You always manage to broaden my horizons. This looks refreshing and yummy! I went to Peru for the first time last summer – loved this drink!!! *For clarification on the recipe, you use the pineapple peel not a peeled pineapple?? Yes, Christine, just use the peel. 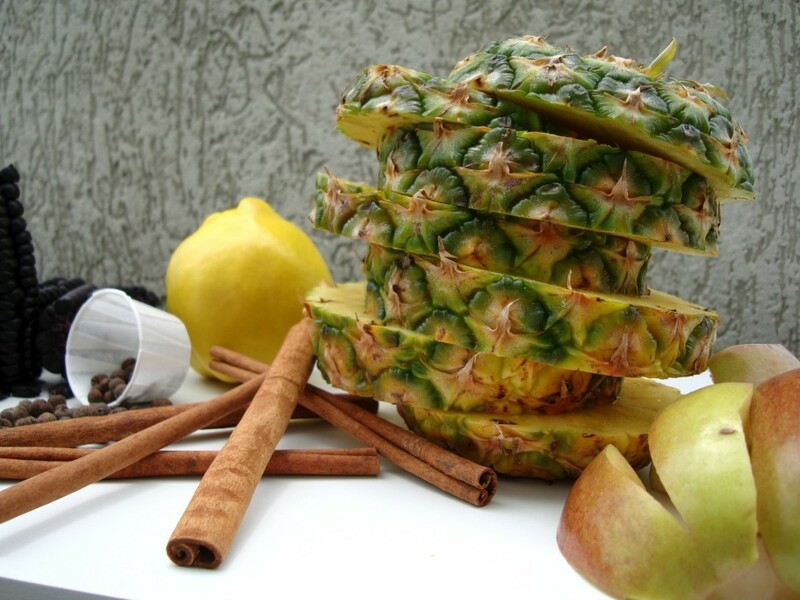 You may add diced pineapple to the sweetened chicha. Love Chicha Morada but can’t get purple corn in Australia. Maybe you could buy it online Suzanne. I visited Peru a decade ago and saved the bottle (with a homemade label) of my favorite bottle of Chica Morada. I got some Kulli Corn seeds (Peruvian black/purple corn) and am attempting to grow it this year. All the recipes I see are for dried corn. If making with fresh, should I still boil the corn, or should I maybe press the kernels to get the juice? In Peru, is fresh corn boiled for this drink? Thanks! 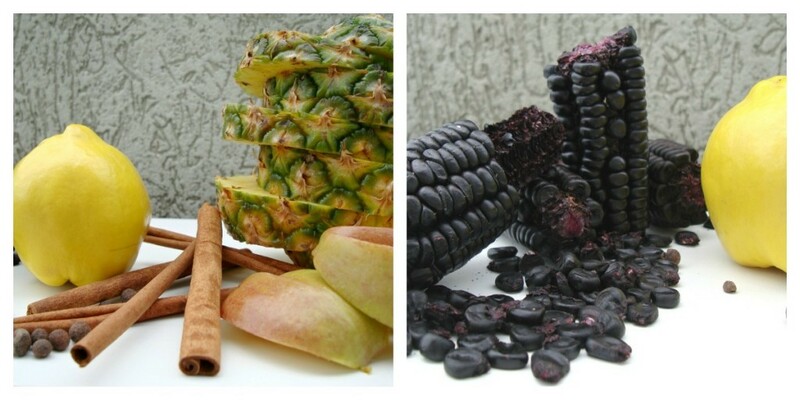 Chicha morada is made with dried corn. Never use fresh corn for this, it´s completely different. Where can I get purple corn in Australia? Maybe some of our readers can help you, Janet. does the corn have to be dried?